Interested in presenting at this event? Click here to submit a presentation proposal. Vending is free with admission! Laurelei walks in many worlds -- the islands of Aphrodite, the hedges of the Traditional Witch, and the misty paths of Avalon (to name a few). She is the author of several books and is the proud co-proprietress of Asteria Books and Events. Born of a Son of the Sands and Mania's daughter. I've been hung, stabbed, buried alive, a gift for the Hounds of Anwyn. I've heard the call of the Dragon and been proclaimed his Herald. I've born witness to monsters and miracles. I know how to cut, carve, color, and read.No lock can keep me from what I seek. I am a Lightbearer and I am gloriously me. 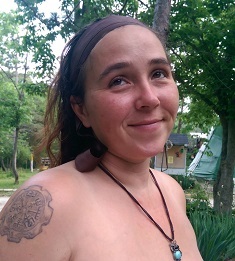 Freyas Barn is a staff member here at Midian, Norse Track Organizer for S.I.D.H.E , Freyas Barn has been studying Norse Lore and paths of Heathenry Collectively for over 19 years. 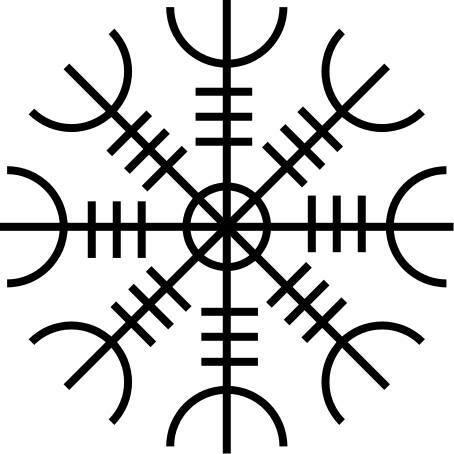 She is the Gythia of Fólkvangr Kindred, where she educates, grows and continuously learns. Sara Grey is an explorer. She treads the path between the worlds always seeking new knowledge. Sara is a Priestess of Lilith and includes many spiritual practices including Thelema and Traditional Witchcraft. 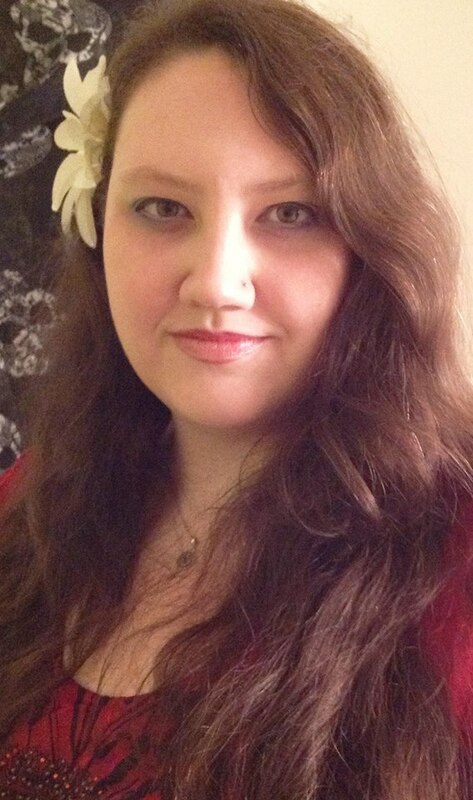 She is a professional psychic, writer, presenter, and spiritual consultant within the community. The Black Bear Grove, ADF is in it’s 15th year and has put on over 100 public high day rituals on the public lands in and around Bloomington, Indiana. We are a small, committed, lay-led community with our own quirky style. Our priorities are to put on excellent, impactful rituals and to be a welcoming, safe space to newcomers, regular visitors, and full members alike. If you’re not sure if our rituals are the right place for you, just show up! It will become clear to you pretty quickly whether our unique combination of comfortable reverence and irreverence is a good fit. Visit blackbeargrove.org and click calendar to find out all the details of when and where our next meeting or ritual is! 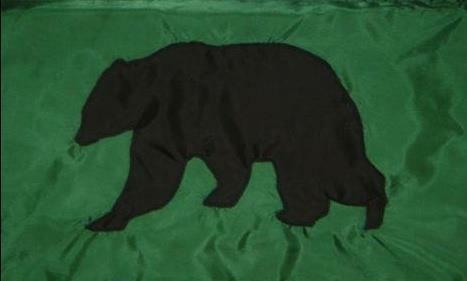 Or visit us on facebook.com/blackbeargrove. 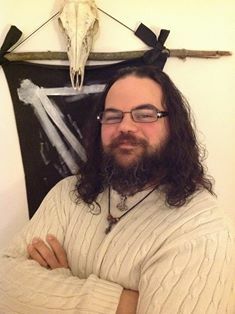 Johnny has been working on his Bardom for a few years, and has brought his talents to share with us at Midian.